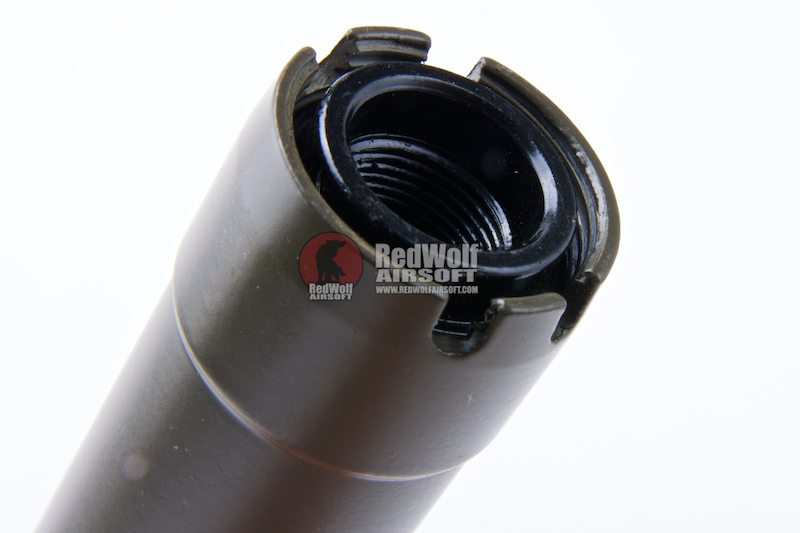 The Shturm Muzzle Brake should make a lot of AK fans happy. 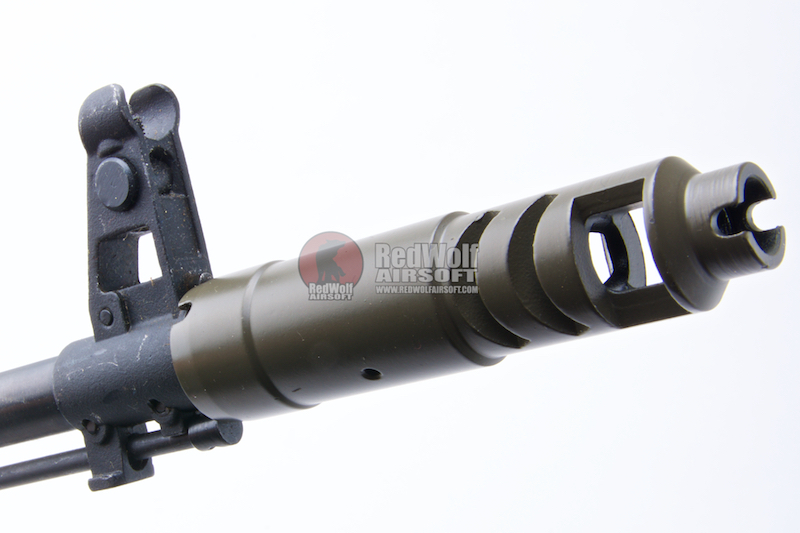 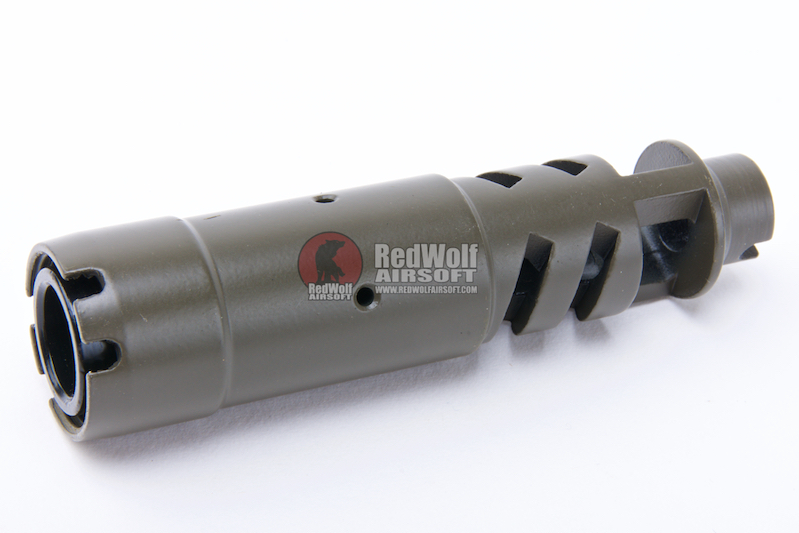 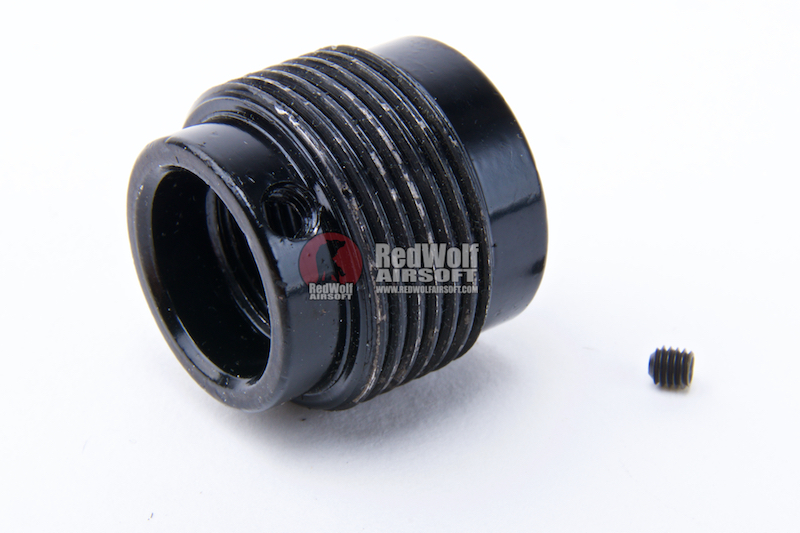 Asura Dynamics have released their replica of the Shturm Muzzle Brake. 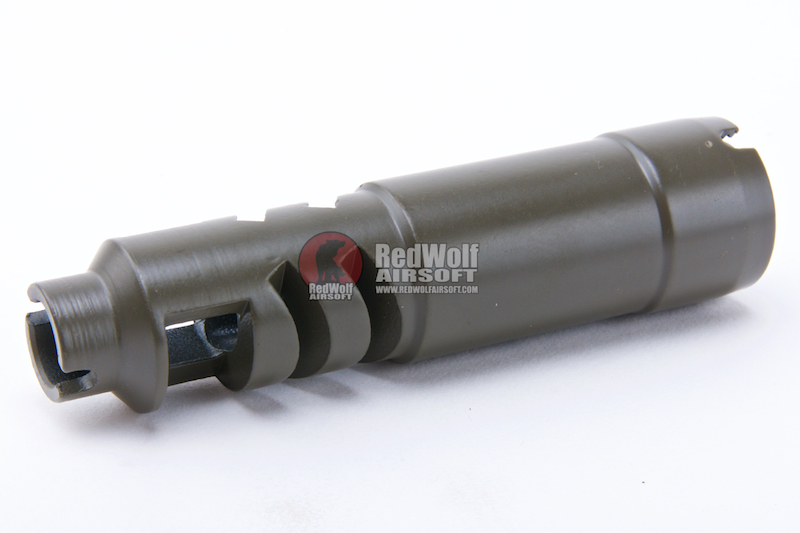 It will fit GHK GBBR AKs and LCT AEG AKs so it does not discriminate accommodating both factions!